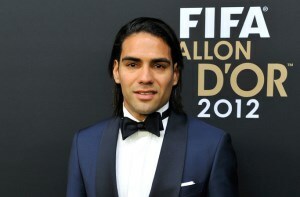 Reports are out claiming that Atletico Madrid star Radamel Falcao has denied reports he’s in talks with AS Monaco. The prolific Colombian international has been linked with the French club in recent days. However, upon hearing reports he was supposed to be in Monaco for negotiations, Falcao posted a photo on Instagram of himself and his wife relaxing by the pool in Madrid to cool the rumours.